"Ricky Ponting copped a black eye here in the late ’90s, and that still makes me chuckle." 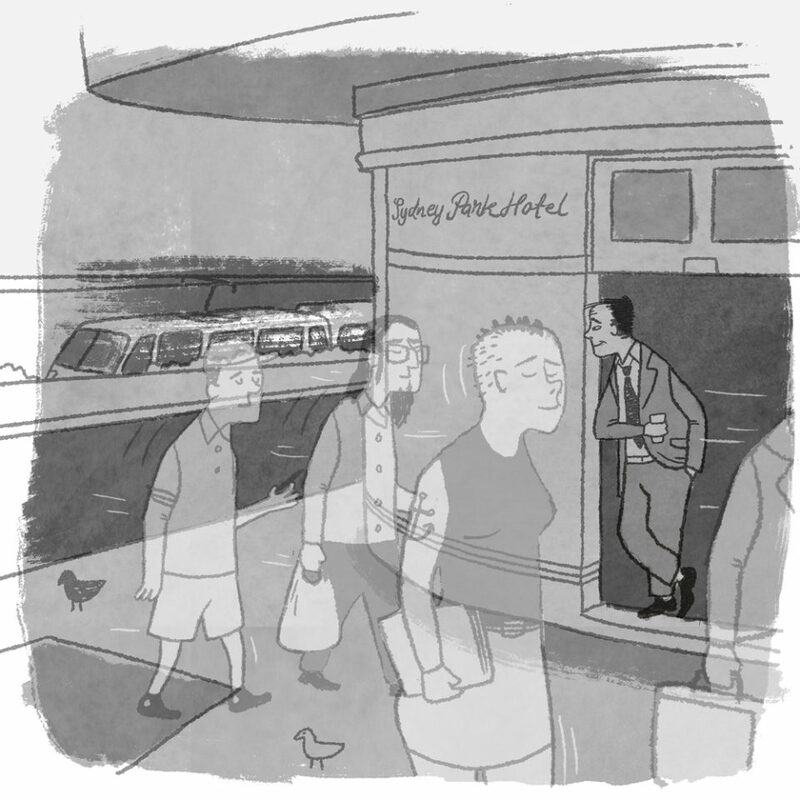 Illustration by Adam Nickel of The Jacky Winter Group. I didn’t go out to Mardi Gras with a single speck of glitter upon me, but I came home dressed in it. I’m still finding it on my skin; in every crease, every head shake. Even a blowing of the nose has revealed a little sparkle. I’m sat in a green velvet chair at the dim bar of The Bourbon Hotel, recovering from last night’s joyful 40th anniversary of the violent, momentous first. A plastic bag tumbleweeds its way above the street outside. 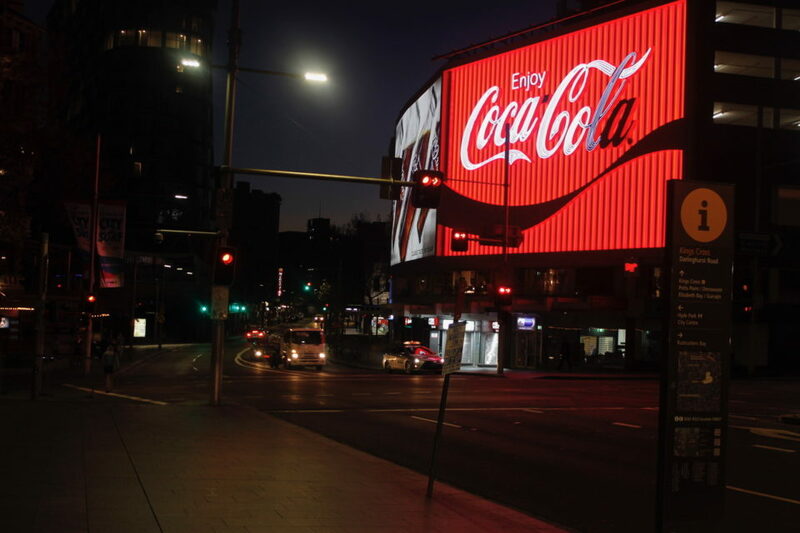 The glitter of a true Sydney night still clings to my body, but it left Kings Cross some years ago. At this stage it’s almost hack to lament the death of the Cross. There’s a name for it – compassion fatigue – a phenomenon where after enough time or exposure, the emotional response to a crisis fades away to nothing. It’s why fundraising concerts have to happen quickly and why we in Sydney are unlikely to cry over famine in a country in Africa, or political killings in Eastern Europe. These are just things that happen, we shrug. That’s the world. Poverty starves, Putin remains, and the Cross is finally dead. The Bourbon Hotel used to be the Bourbon and Beefsteak, but it died. 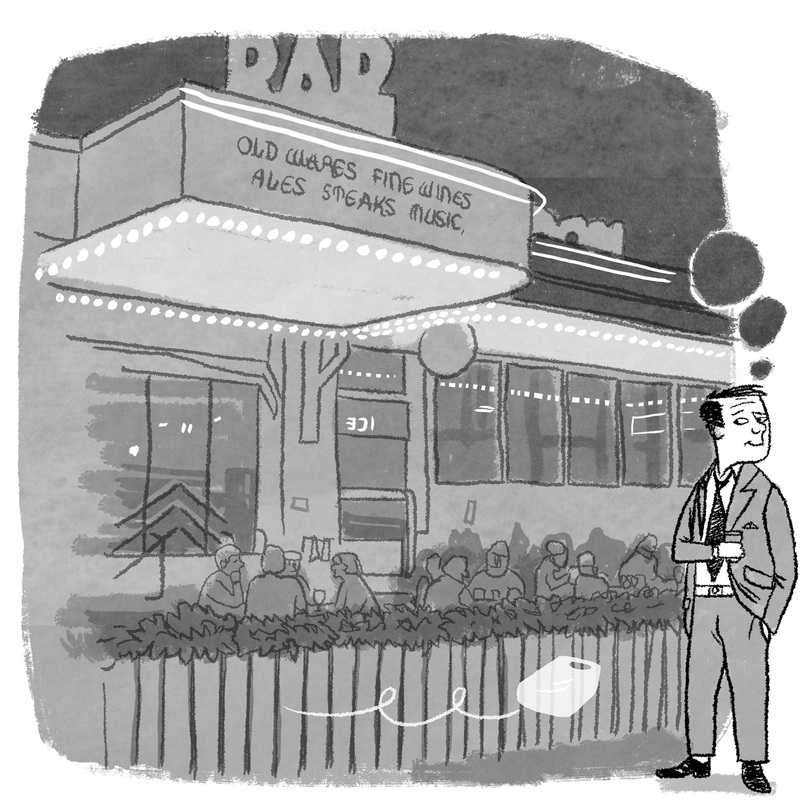 Then it came back – not a great resurrection by any means, but at least a bar was open. Now it’s dying again. They want to shove in apartments, make it look like the architectural representation of numb grief. Every Sydney venue seems to have gone through waves like this over the last two decades, but I really don’t think Kings Cross will ever see high tide again. Who could have foreseen that one punch would change a city? In death that boy was turned into an idea, no longer a person. Thomas Kelly was the symbol those who wanted to destroy the Cross had been waiting for. It was vile how they used him. Those of us who wanted to save the home we’d chosen were pitted against the loving memory of a teenage boy who died. How many more teenage boys have died because they never had a Kings Cross in their world? Because they never knew Darlinghurst Road, a quick walk from Oxford Street, all the safer at night for the crowds around them? And the dazzling lights and the anything-goes and the glitter that clung to the bodies of the boys, and the girls, and the beautiful people of every gender in between? All different in similar ways, and nothing like the folk back home in Queensland. These days it’s so quiet here that if the wind is in your favour, the cicada buzz of Max’s Village Tattoo will accompany you across the road, all the way to The Bourbon’s doors. It shouldn’t be able to reach this far, but it does. Ricky Ponting copped a black eye here in the late ’90s, and that still makes me chuckle. When I was young I would drink here for hours with a man who didn’t love me, but for just one night he was kind enough to pretend. We were later dragged out by our collars over the matter of a shattered schooner glass. We both found it hilarious, which made the security guy mad. The drag queen he’d once mistakenly hit on found it hilarious as well, which made him even madder. Men like that just can’t handle not being in on a gag. They have two-for-one cocktails here on Sundays, and they’re a godsend for a hangover. We fell out of touch – my fault, of course – but I heard he got engaged. Footy season starts this week, thank god. The Sydney Park Hotel is a beautiful pub. Sitting above St Peters Train Station overlooking the Illawarra Line, its location and warm, benevolent spirit somehow magically combine to have you holding a cold schooner before you’ve even stepped off the train and past the screens. 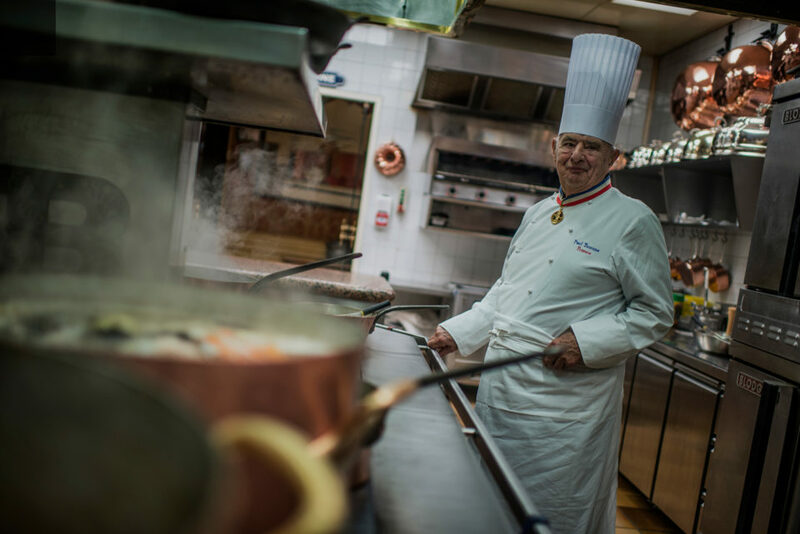 Once Bocuse perfected a dish it remained unchanged on his menu:“If a dish was worthy of three Michelin stars in 1963 it should be worthy of the same accolade in 1993!" He was a lot less fit in those days. The years of being the last man standing at whatever party going had started to impact and when he first came running he took a lot of strategic walking breaks.